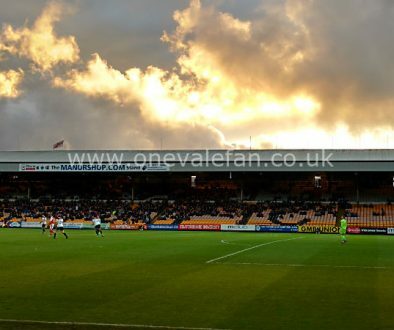 The Sentinel reports that Port Vale are exploring the possibility of reviving concerts at Vale Park. Vale’s only gig took part in the 1980’s when the Heavy Metal Holocaust took place. 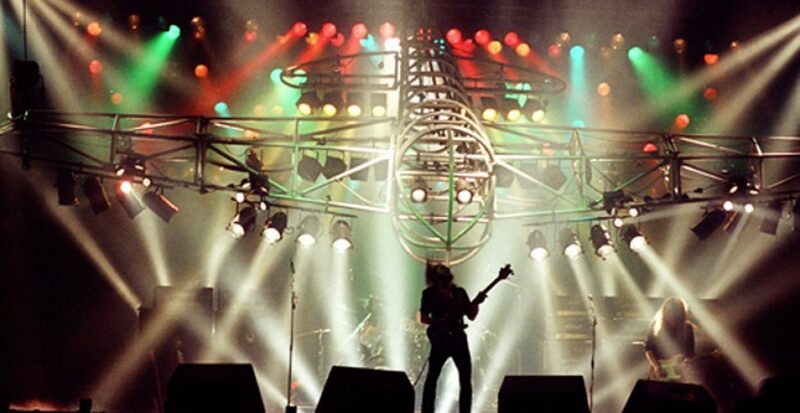 It featured the likes of Ozzy Osbourne, Motorhead and Triumph. The promoter reportedly eased local residents’ concerns by offering them a free trip to Blackpool but despite that move, volume levels meant that future concerts were not allowed. 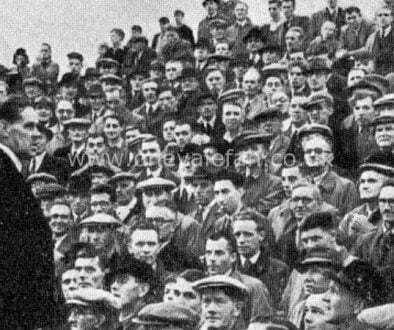 However, the newspaper reprots that the club plan to make inquiries to Stoke-on-Trent City Council in the hope of staging events which could prove to be a money spinner. 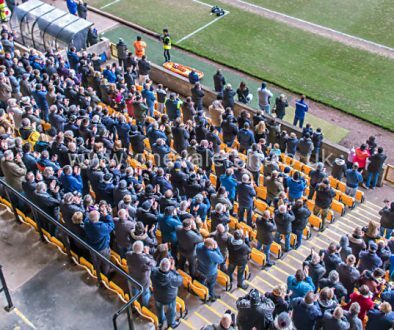 Club chairman Tony Fradley told the Sentinel: “You can’t do lots in one go but the intention is to explore the possibility of getting gigs at Vale Park. But it is making sure we have the council and all the relevant authorities on board. So, we would see the size of crowd we could take.